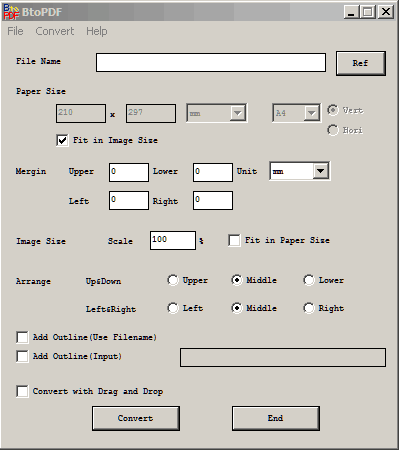 Pdf To Djvu GUI application that converts any PDF into the Djvu, a format that's usually smaller and uses a more open format. How to extract: Download the ZIP package and extract to a folder of your choice. Launch Pdf To Djvu GUI.exe. The only portable reader for DjVu files I know is STDU Viewer, which is also available here. LCL: Yes, there are several readers here on the site including CDisplay Ex, Sumatra PDF, Universal Viewer Free ... for converters there's calibre and teconverter. You can dig through the forums for a variety of other resources including Evince and DjVuToy. I got mixed results testing this with various PDFs. Some files came out larger, some smaller. Also, if converting text, you'll definitely want to enable Antialias. GSview is a graphical interface for Ghostscript, an interpreter for the PostScript page description language used by laser printers. For documents following the Adobe PostScript Document Structuring Conventions, GSview allows selected pages to be viewed, printed and converted. Note: Only the 32-bit version has been successfully tested for portability. Use HTML help on Windows because Microsoft removed WinHelp. Fix problems with saving registration number on Windows 7. Fixes for Windows 7 x64 to correctly find language files and 64-bit Ghostscript. I've done this, but I still get the "Register Now" nag. Pressing clears the nag, but it's awfully irritating. Is there a way of disabling it? 3. Create a 'gs9.04' subfolder in the folder that GSviewPortable is in. (it seems the name is usually 'gs' followed by the version #). 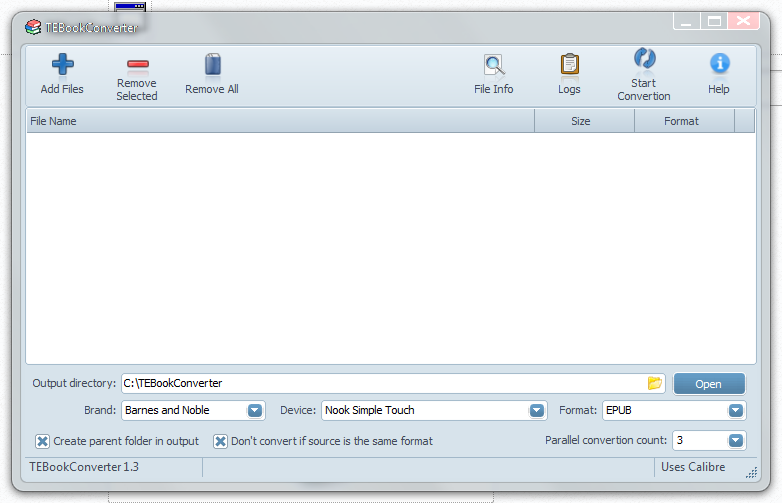 BtoPDF tool will convert BMP and JPG image to PDF as well as the reverse: PDF to JPG/BMP. Support for Drag &amp; Drop operation available. How to extract: Download the ZIP package and extract to a folder of your choice. Launch BtoPDF.exe. Downloaded this to try exporting the pages of a PDF file to image files. It didn't work at all, just returned an unhelpful "failure" message. The "About PtoBMP" window says it will extract BMP/JPG from PDF files 'created by BtoPDF' (ONLY!!! ); this should be clearly described in Synopsys to avoid frustracting loss of time attempting extraction of JPG from PDF files not created with this utility. Disappointing, this app does not extract jpg images from pdf files. It is a command line application (therefore it does not qualify according to portablefreeware) very easy to use (just pass the name of the pdf file as an argument, and all the images are extracted in a folder created and located in the folder where you launch the app). From what I have tested, the images are extracted with their original resolution. Simpo PDF to Text processes PDF to text files individually or in batch. The program can export to DOS/Windows, UNIX, or Mac-compatible text. Note: Official website has gone crippleware, limiting conversion to two pages at maximum. See forum post for possible workaround if archive.org link doesn't work. How to extract: Download the installer and extract to a folder of your choice. Launch PDFtoText.exe. Please Note I tried this and it requires your email etc and install of "SOFTWARE"